If you are considering buyer or selling a home perhaps you have a real estate agent in mind you think you will use? Maybe you are thinking of this agent because this person is a friend, friend of a friend, neighbor, someone you work with, a relative, or maybe even the agent you bought the home from? Well, considering you are about to embark on what is, for most people, the largest financial transaction they will make and has become a very regulated industry making transactions much more complicated than they used to be, you should not take your choice of agents lightly and consider investing more time and thought in the process. The real estate industry is concerned about low-quality agents...shouldn't you be? Recently, there have been two reports issued by key players in the real estate industry, the National Association of REALTORS® (NAR) and Inman, in which concern about low quality real estate agents was expressed. In the NAR report, title the "D.A.N.G.E.R. Report", in which the trade association examined what they saw as threats to the real estate industry, under the "Dangers to Agents" category, #1 on the list was "Masses of Marginal Agents...". In the second report, by Inman, real estate industry professionals took a survey designed to gauge challenges and opportunities in the industry and, as Inman put it, "the results weren't pretty." According to Inman, the #1 concern among the real estate pro's surveyed, was "low quality agents" with over 77% of respondents naming that as their number one concern. How should you select a real estate agent? Are you a full-time real estate agent? If the answer is no, move on. This business and industry has become so complicated and regulated that it's hard for a full-time professional to stay on top of everything much less a part-time agent. Plus, with the inventory of homes for sale low, you need an agent that is reasonably available so you don't miss out on a home. If you are a seller, you need an agent that is easily available as today there is often not much time allowed on an offer for a seller's response. You can't wait until your agent "get's off work" to deal with it. 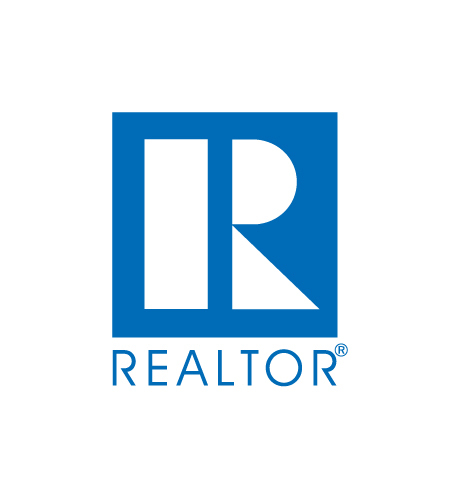 Are you a REALTOR®? If you are like a lot of people, you may apply this term to all agents, however it is not a generic title but instead indicates the agent is a member of the National Association of REALTORS®. 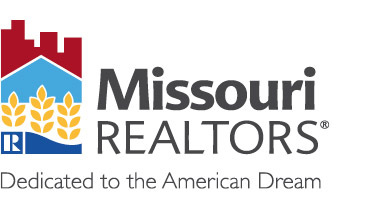 Most residential (and many commercial) real estate firms in St Louis are REALTORS® however, if the agent are talking with is with a firm that is not, then I would look for one that is. Agents that are REALTORS® have agreed to abide by a code of ethics that provides consumers additional protection. How long have you been an agent? There is no right answer here as there are professionals that have been in the business for a long time and possess a wealth of knowledge and wisdom from their experience however, there are also agents with little time in the industry but may have made a career change bringing experience and skills from another industry and applying it to the real estate business. There are also very experienced agents that have bad habits, are stuck in a rut in terms of how they do things and have not embraced technology just like there are newer agents that don't have a clue as to what they are doing. So, you need to carefully consider their answer to this question and dig deeper as necessary. What professional designations and industry awards have you received? Many agents that are serious about their profession will obtain professional designations to gain knowledge in specific areas of the business as well as help set themselves apart from other real estate agents. Granted, just like agent are not created equal, nor are designations..some are meaningful, require a lot of experience and hard work to earn and others are, quite frankly a joke. If the agent has earned designations, that's a good sign, then find out what they are and ask what is necessary to obtain that designation. Also, ask about awards the agent has received as there are some, such as REALTOR of the Year (or REALTOR Associate of the Year) that shows their peers (which number in the thousands in St Louis alone) hold them in high regard. How do they communicate? The answer you are looking for is "however you want me to....by phone, text, email, chat, you name it." You are going to want to make sure the agent you select is going to communicate with you and keep you informed however has the ability to do so in the manner you wish to be communicated with. Also, since your agent will have to work with other agents and industry professionals to get your transaction closed, you want to make sure the success of your transaction is not hindered by someone that "doesn't do email", or "doesn't like text" and so forth as, even OK by you, it may not sit well with the agent on the other side of the deal and could negatively impact you. Do they know technology and does their firm use it for your benefit? The real estate industry is quite different than it was in the past and the way deals are done is as well. If you are a seller, be sure your agent has fully embraced technology and the internet and use it to assure your success. The National Association of REALTORS® annual survey of home buyers shows that about 94% of home buyers use the internet to search homes for sale. Therefore, you want to know that your listing is fully exposed to all possible buyers so ask the agent what they can do to assure this. 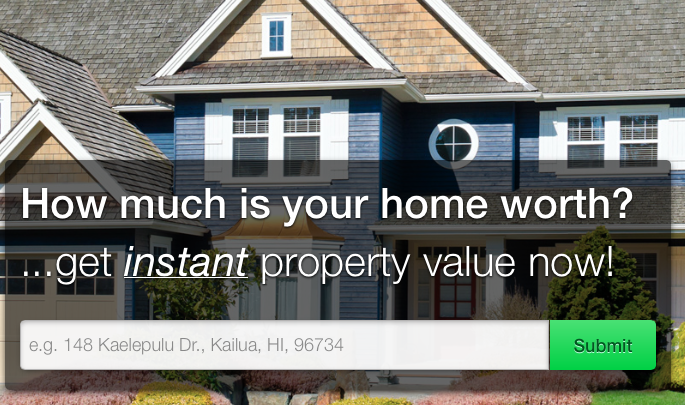 If you are a buyer, make sure your agent has a website that is going to allow you to easily search all homes that are for sale, get updates of new listings that match your needs as well as make it easy for you to request more information from and communicate with, your agent. Ask to be walked through the sales transaction. What you want to look for here is that the agent is using the latest tools available to the industry such as electronic signatures, a complete online transaction management platform, and also has a thorough understanding of the process and the contract forms involved. Ask the agent to explain the listing contract to you if you are a seller, or the purchase contract and riders if you are a buyer. 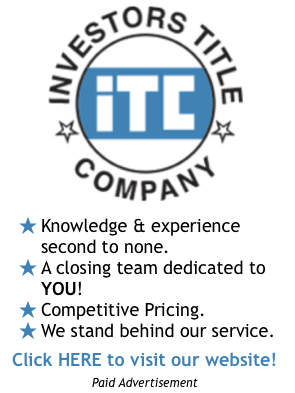 Make sure they know the documents throughly and can answer all of your questions. Also, ask them about agency and what the significance of the agency relationship with you is. If you are a buyer, you want to be represented by a buyer's agent (or designated buyers agent) and if you are a seller you want to be represented by a seller's agent (or designated sellers agent), period. If your agent is gong to be a transaction agent, you don't want them unless you don't want full-service with full representation. Finally, ask the agent about "dual agency" and whether they would ever put themselves in a situation to be a dual agent with you, meaning they would be representing you and the buyer (if you are a seller) or you and the seller (if you are a buyer) if they answer yes, find a different agent. Why would you want to hire an agent that is going to allow themselves to be put in a position where they cannot fully represent and counsel you? The list could go on, but the questions above cover some of the more significant areas to focus on in an effort to find a knowledgable, experienced real estate professional and avoid a "low quality agent" that, as the industry reports above address, abound.